Do you remember those graphics and sound effects? That classic DOS-based game you used to play on your old desktop PC. Those violent, illegal street races were terribly enjoyable. Road Rash was love. Let’s just relive those moments before we take you to the new version of this game. Road Rash was first released in 1991 by Electronic Arts. From 1991 to 2000 the game has seen a series of changes in 6 different versions. And then the game lost its hold. Road Redemption the new version of Road Rash has got a whole new makeover from graphics to gameplay. Everything has been revamped. Imagine blending your favourite action and racing video game together that’s Road Redemption for you. 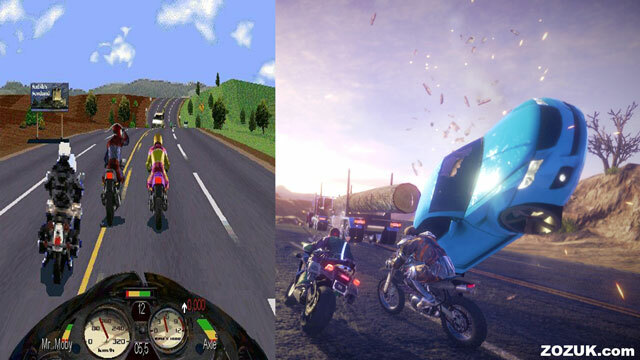 Road Redemption is a Vehicular combat racing video game for PC, a spiritual successor to Road Rash. After being 3 years in development period the game is all set to release on 4th October 2017. Road Redemption is being developed by Pixel Dash Studios and EQ-Games in collaboration. The game has been crowdfunded by the old Road Rash fans who placed this iconic PC game for decades. At once you may not find the game resembling Road Rash but the basic ethos of street racing against some weapon wielding competition is still there. The pixelated Road Rash has seen a lot of development, a much bloodier and graphics intense Split Screen based multiplayer gameplay(2-4 players). In the multiplayer online and offline mode, you can work with your friends or fight against them. The game is believed to support up to 16 players in online mode but is currently in private beta. The update adds Takedown and Survival mission types with new maps and weapons. As you progress in the game you get cash which can buy you new bikes, weapons, and upgrades. 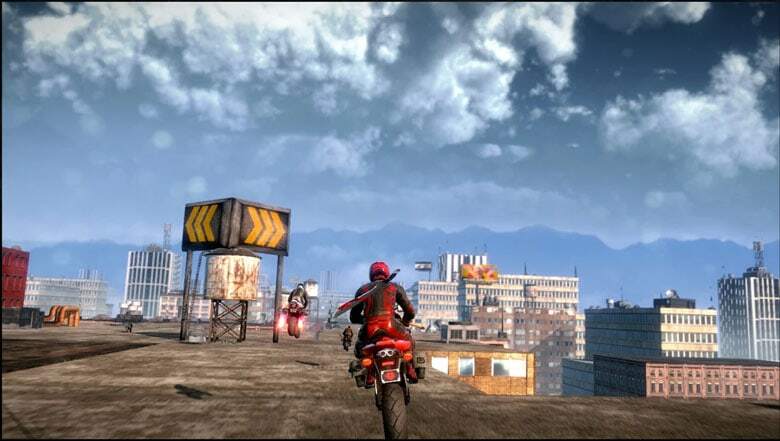 How to Download and Play Road Redemption on PC? Though the game is going to release on 4th of October this year, it can be played through Steam’s Early Access membership. It’s on Early Access so that developers can get a feedback to improve the game for the final release and eliminate major bugs. The game is available for Windows, Mac, XBox 360 and also can be enjoyed through Oculus Rift VR. Create an account on Steam, if you don’t have one. Enroll into Early Access Game. Add the game to Cart or Download the available files. Now you can purchase the game at nominal charges. How to get Road Redemption for free? Download links are provided in the post.